Hi beauties! A lot of you were rather excited for the products when I attended the launch for the new Pure Clay Masks from L’Oréal Skin Expert. Today I’m going to tell you a little about multi-masking and give to a small review of the 3 masks. Multi-masking is a Korean (of course!) skincare technique that involves using a cocktail of different masks at once to address the several issues you may experience on varying parts of your face. The notion is that we often have opposing concerns on, for example, our t-zone and cheeks and no one product can tackle all the issues. It also encourages the idea that we do not mask when we see problems but rather often enough so that our skin maintains balance and constantly healthy and happy. This is why I would recommend masking once a week and also when your skin feels like it needs a little pick-me-up like after the gym, a late night or a junk food binge. 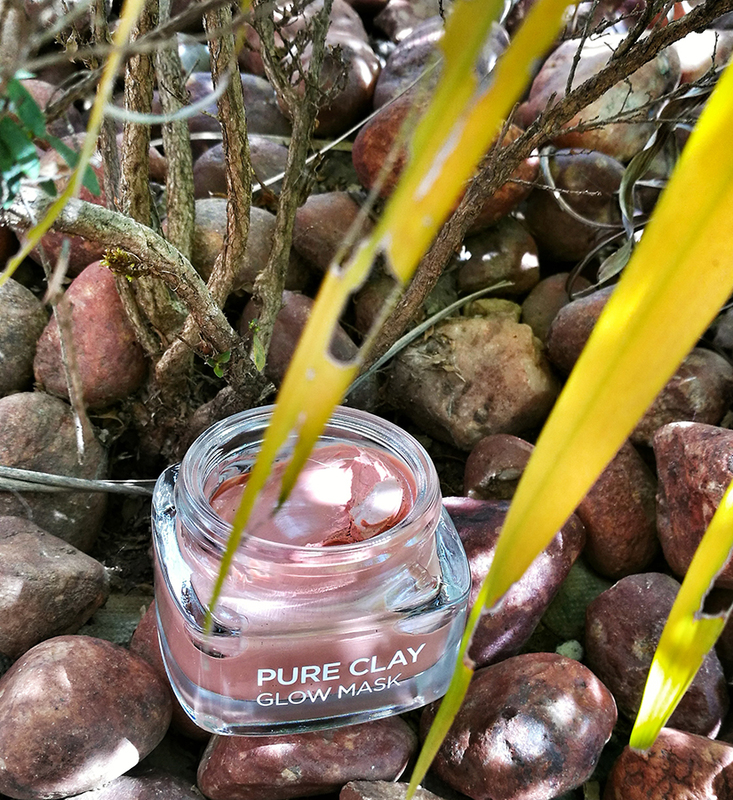 L’Oréal Pure Clay Masks are the perfect blend of ingredients for multi-masking and won’t hurt your budget either! At ZAR149 each for 48g they truly are a steal! Each mask is housed in a luxurious and elegant glass jar with a lovely pearlized mint green screw-top lid. 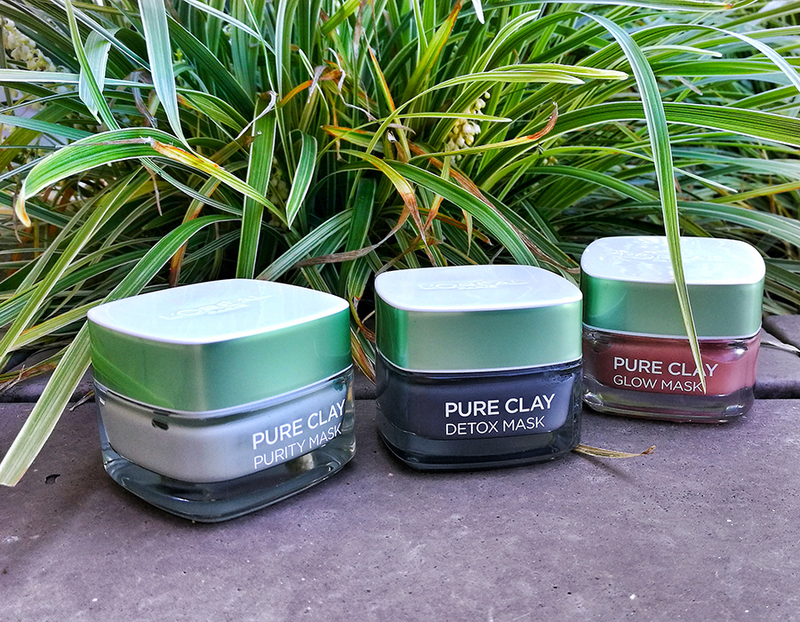 L’Oréal Pure Clay masks all contain a blend of 3 pure clays and they all have a pleasant spa-like scent. The Purity Mask is for oily skin or oily parts of the face. It contains soothing Eucalyptus and cleanses deep into the skin to purify and unclog pores. It has a smooth texture and once washed off, leaves the pores tightly closed and the skin squeaky clean and mattified. The Detox Mask is black in colour and also has a smooth, creamy texture. 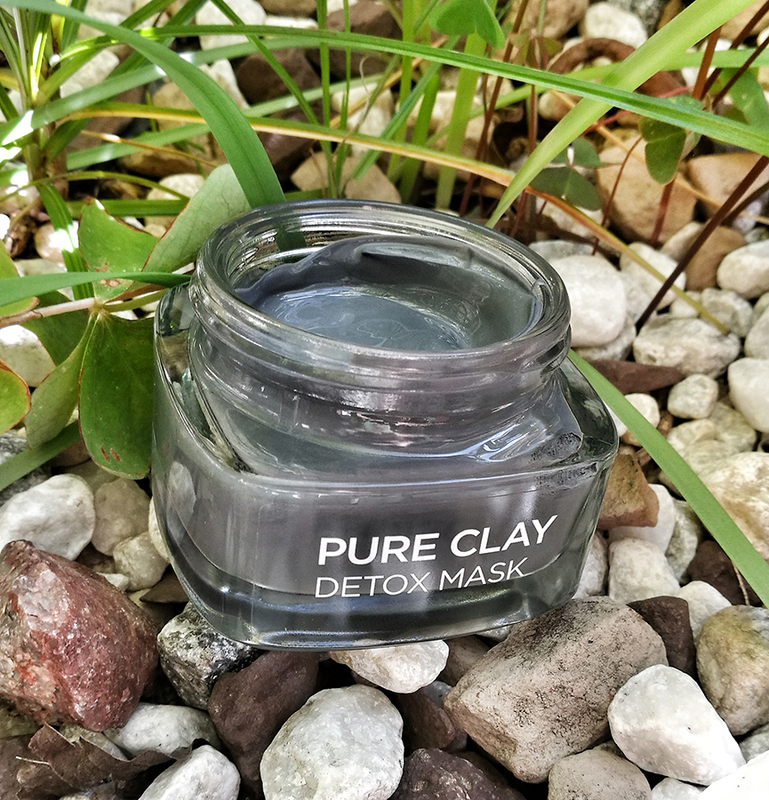 It is for parts of the face that seem dull and contains a blend of charcoal that draws out pollution and impurities with magnet like properties. It detoxifies the skin and leaves it radiant and fresh. The Glow Mask is blended with red algae and volcanic to exfoliate and is for drier skin. It has a rough texture and is a lovely red, almost terracotta, colour. I must mention that unlike many products I’ve experienced, the exfoliating grains feel so small and natural and wash of really easily. It cleans out pores, removes dead skin cells and refines the skin. Your face is left smooth and glowy. The other great thing about L’Oréal’s Pure Clay Masks is that you only have to leave them on for 10 minutes. After washing I can honestly that my skin feels smooth and soft, clean and so blissful! Make a playlist or a sandwich, check your emails, page through a magazine or read a chapter while your skin gets cleaned and pampered. What would you do in those 10 minutes? 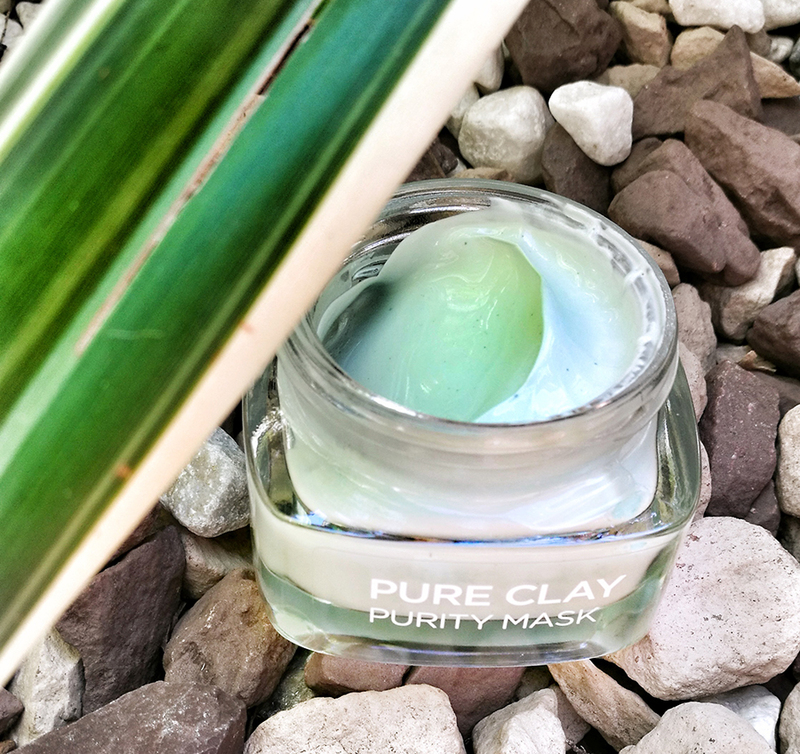 Have you gotten your hands on L’Oréal’s Pure Clay Masks? P.S The masks are on special for ZAR129 at Dis-chem’s Beauty Fair (ends this week) and are also on 2+1 Free!